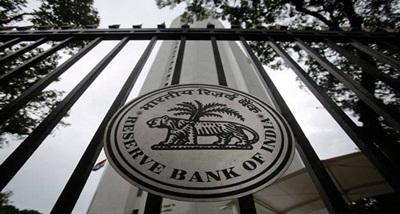 Reserve Bank has said it will continue with the three-day meeting format of the Monetary Policy Committee which decides on the key interest rate, commencing on 30th of this month. 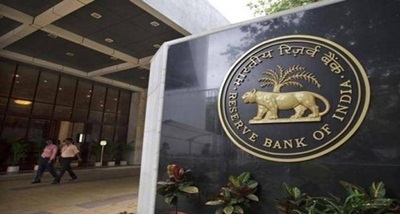 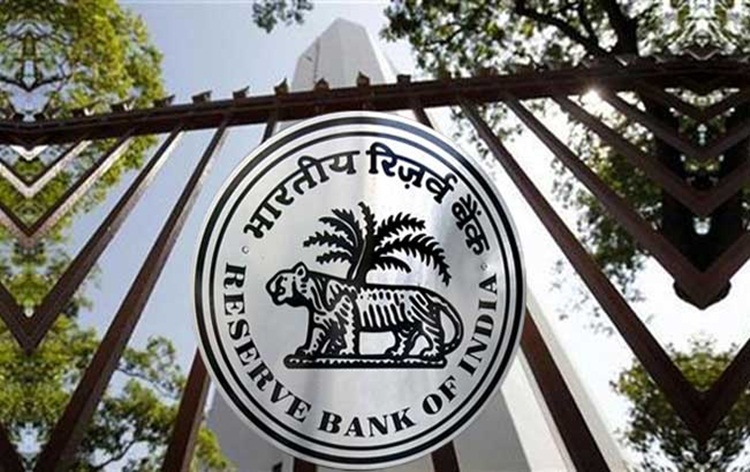 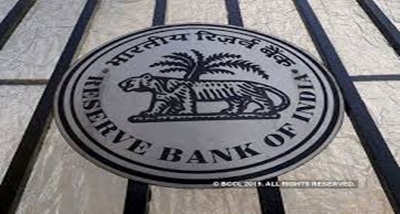 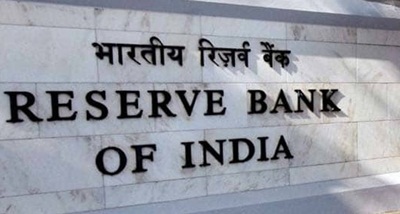 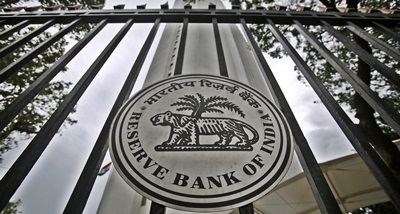 In a press release issued from Mumbai today, RBI said that third Bi-monthly Monetary Policy Statement for 2018-19 will be issued on 1st of the next month and the practice of a three-day meeting format adopted before the last policy will be continued. 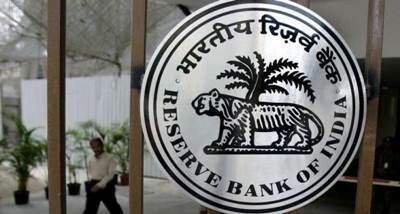 The MPC used to meet for two-days, but last the meeting was stretched to three days owing to "certain administrative exigencies". 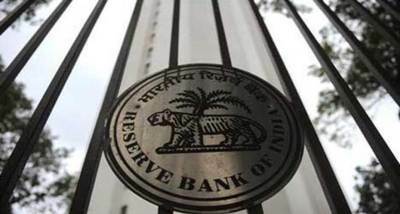 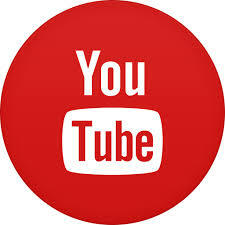 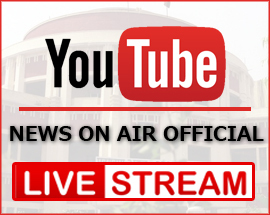 However, RBI did not assign reasons for changing the format to three-day meeting. 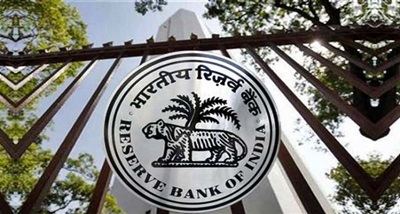 The six member MPC headed by RBI Governor Urjit Patel was set up in October 2016 with an aim to bring transparency and accountability for making key monetary policy decisions.